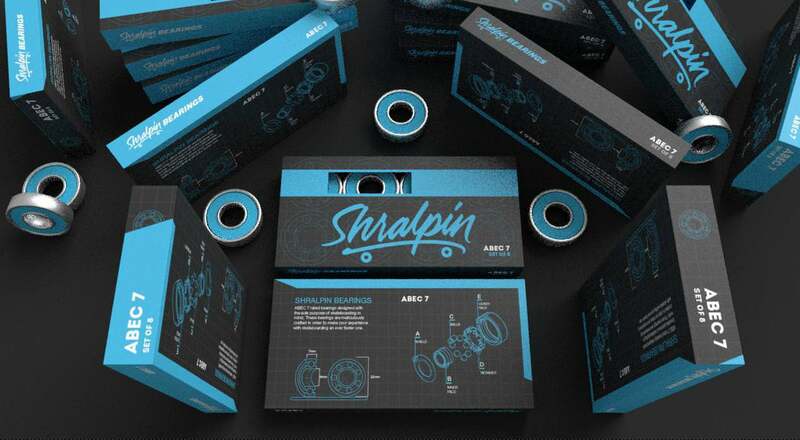 Shralpin ABEC 7 Precision Bearings are created for skateboarders by skateboarders with affordability in mind. They offer an outstanding fusion of durability and top-notch performance that set them apart as a leading product in the industry. These high-quality precision bearings have undergone tried and true testing by our riders and are approved for high impacts, no matter how gnarly your rides may become. Shralpin is dedicated to keeping you rolling as fast and as smooth as possible at a reasonable price so that you can ride easy without worrying about pesky elements like dirt and water. Check out our complete guide on how to find bearings that work for you.